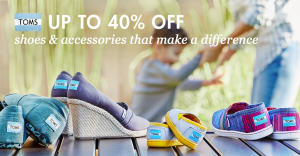 TOMS Shoes up to 40% off on Zulily!! 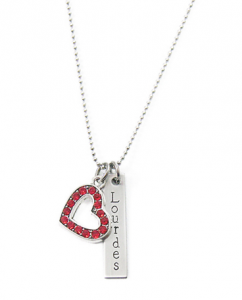 Gorgeous Personalized Necklaces and Jewelry for as low as $12.99!!! *HOT* RARE Great Wolf Lodge Deal!! Vacations as low as $159! Huge TOMS Sale on Zulily 2/17!!! Zulily: *HOT* Deals on American Girl Dolls, Itty Bitty Twins + Accessories!! Heads up!!! 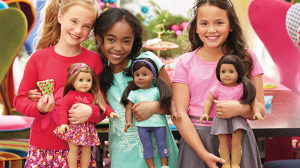 American Girls on Zulily tomorrow, 12/11! Hello Kitty up to 50% off! TONS to Pick from!